If you’ve been looking for a mid-range priced quiet rowing machine, the Lifespan Fitness RW1000 rowing machine might be a good match for you. Working out with a rowing machine is a great alternative for the treadmill, which can get tedious and is not very motivating. A Lifespan rower will help you increase your endurance faster without getting bored. And it doesn’t only work your upper body, it also hits the muscles in your calves and hamstrings. If you’ve never tried out a rowing machine, you should know the movement requires your legs and hips to do a large part of the work and get the motion started. 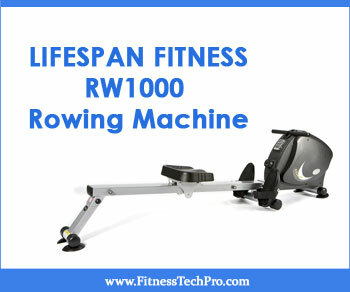 What is the LifeSpan Fitness RW1000 Rowing Machine? Featuring a smooth 16.5-pound flywheel, the Lifespan Fitness RW1000 rowing machine consists of a steel frame and measures 90 x 18.5 x 23 inches. 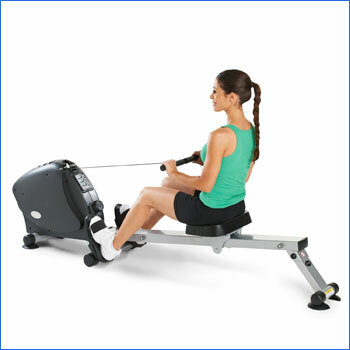 This LifeSpan rowing machine easy to store it because it folds up, decreasing its footprint to 34 x 19 x 64 inches. 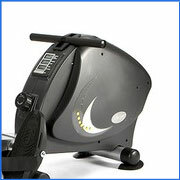 It has an LCD display which keeps you up to speed on your distance, burnt calories and strokes per minute. 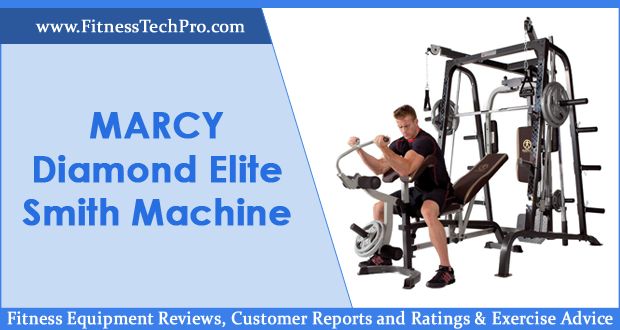 Holding the title of one of the best-rated rowing machines out there, LifeSpan Fitness RW1000 is quiet, powerful and comfortable. 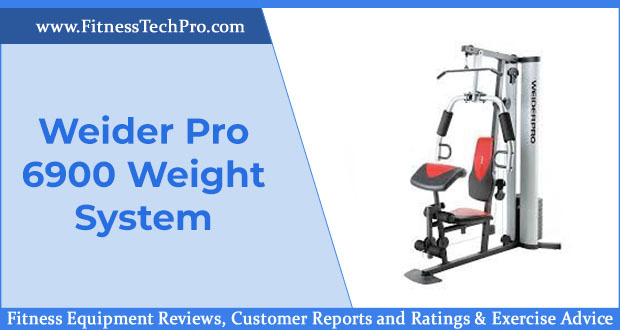 The five resistance levels make it suitable for beginners and intermediate rowers, while the padded hand grips on the rower and the foam seat make it comfortable during long workouts. The Lifespan Fitness RW1000 rowing machine has a very low level of noise, so you can safely use it in a small flat without fearing you’ll bother your neighbors or family members. Putting the LifeSpan RW1000 rowing machine together is extremely simple and it takes less than twenty minutes. The LifeSpan RW1000 is easy to fold up and store away when you’re not using it. 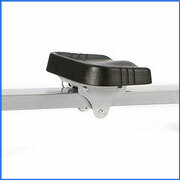 The attached wheels make moving the equipment around easy and safe. All you have to do is tilt the machine forward and drag it around, making sure to be careful with wooden floors which can get easily scratched. Lifespan fitness customer reviews also praised the equipment’s comfortable seat. 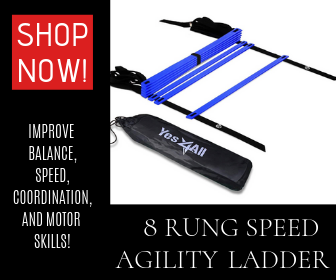 It can be used both by short and tall people, keeping a flawless rowing motion at all times. 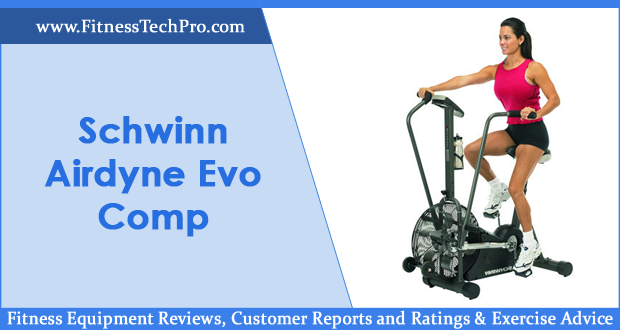 Despite the fact that the Lifespan fitness RW1000 weighs 80 pounds, some users complained about pulling the machine off the ground. It appears that once you get into the rhythm, it’s easy to start dragging the unit away from its initial spot, which makes it harder to use. A quick fix is to add some weights in front of the machine to keep it from moving. Some Lifespan Fitness RW1000 rowing machine users noted that after less than ten workouts he noticed a squeaking sound coming from the pulleys within the equipment. While this is not a deal breaker for everybody, it can be frustrating for some, especially if you want to watch TV or listen to music. Unlike other high-end rowers that use chains, the pull mechanism of the LifeSpan Fitness RW1000 is made out of strap fabric. This decreases the overall value of the equipment and increases the chances of the fabric eventually snapping. Once you’re set up your LifeSpan Fitness RW1000, make sure you correctly adapt the foot straps on the ball of your feet. Adjust the resistance settings accordingly (lower if you’re a beginner) and get to know the display. You should always warm up before starting to row in order to wake up your muscles and prepare them for the hard work that’s coming. Ten minutes of stretching is enough, but make sure to hit all body muscles. 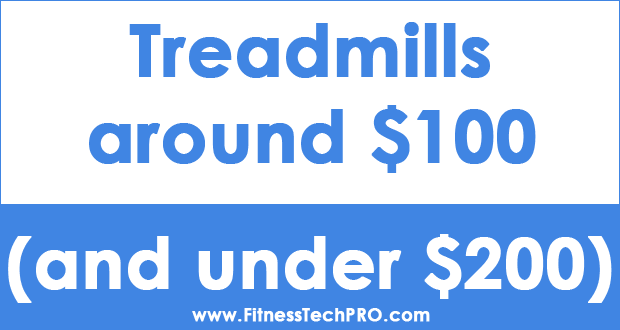 If you’re in a time crunch and you’re looking for a quick, yet efficient workout, you can’t go wrong with intervals. Start by slowly rowing for ten minutes and follow with 30 seconds of sprinting, followed by 30 seconds of rest. You can repeat this five times and then switch to two minutes of air squats. Follow with the second round of intervals on your LifeSpan rowing machine. After five minutes of rowing and pausing, do two minutes of pushups and follow with the third and last interval. Finish this off with more air squats and your workout is complete. Don’t forget to cool off, to help your muscles relax. To make sure you do everything in your power to increases your LifeSpan Fitness RW1000’s longevity, place a non-slip mat under it and only place your machine on a flat surface. Keep the equipment a few feet away from other objects in a dry room, in order to avoid corrosion. Periodically check for loose screws and unconnected chains. Pay attention to any bizarre squealing or clicking sounds that could point to something not working properly. The LifeSpan Fitness RW1000 doesn’t come with any accessories, but you should acquire a special mat to protect your floors. The frame of the Lifespan Fitness RW1000 rowing machine comes with a five-year warranty, which is definitely a bonus point when it comes to rowing equipment. The parts are covered for two years, while the labor has one year warranty. 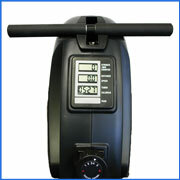 The Lifespan fitness RW1000 rowing machine sports an LCD display that is supposed to show your strokes per minute. However, according to some reviewers, in some cases, the computer performed poorly or didn’t work at all. While this might be a fixable inconvenience, it is still frustrating to have to use a different chronometer to keep track of your workout. The pedals of the Lifespan fitness RW1000 come unstuck from time to time, which means rowers have to stop in their tracks and readjust the straps. Another weak feature is the instructions manual which is badly written and doesn’t do a great job at giving in-depth information. 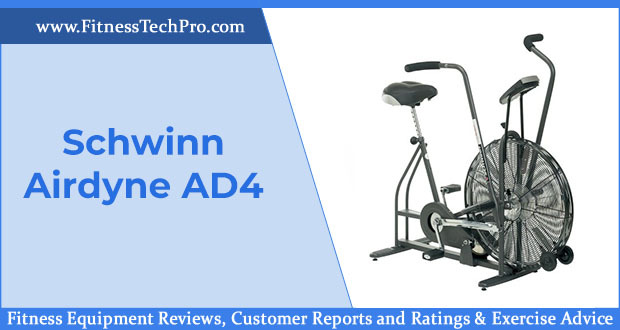 According to compact rowing machine reviews, the LifeSpan Fitness RW1000 is a sturdy piece of equipment that is ideal for beginners and mid-range rowers. While it’s not perfect, this rowing machine stands out through its foldable feature, its comfortable seat and smooth rowing motions. The Lifespan Fitness RW1000 rowing machine is a good choice if you’re looking for a quiet rower to help you ease your way into this kind of workout. However, the weak fitness monitor is a significant con that can drive away potential customers.